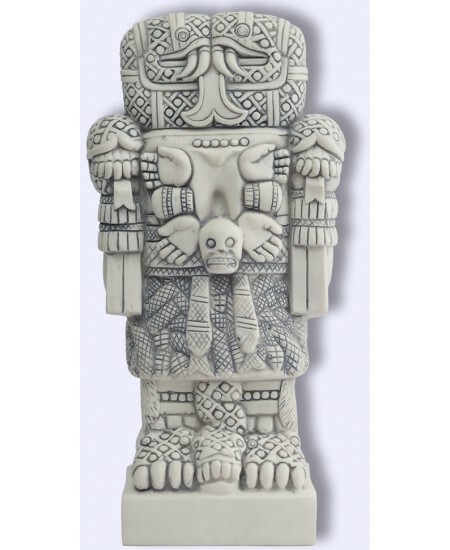 Coatlique is the mother of all Aztec dieties, sun, moon, stars and earthly life here in a beautifully detailed 8 1/2 inch statue. The monumental 12 ton 14th century statue discovered in Mexico City embraces the Great Mother who bestows life and thrives on death. Her head, made by two snakes flowing from her neck, represents the cosmic struggle of dynamic opposites. She is the "Lady of the Serpent Skirt" with a necklace of human hearts, hands and sculls, and grave digging claws on her hands and feet. 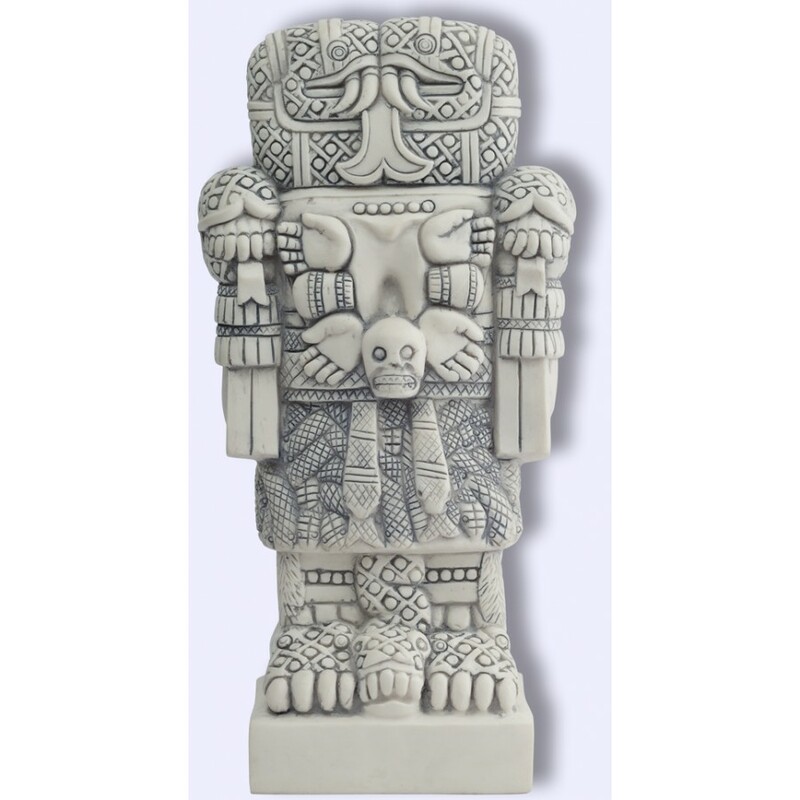 Like the Hindu Kali she is also the maternal giver of life and birth, a creative fertile force and earth goddess. She combines the womb and the grave. 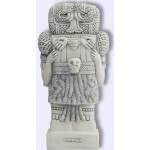 Mother of all Aztec deities as well as the sun, the moon and the stars, she produced all earthly life. Catholic priests, who couldn't bear the sight of her, asked that she be reburied after discovery in 1790 in front of the main plaza at Tenochtitlan. 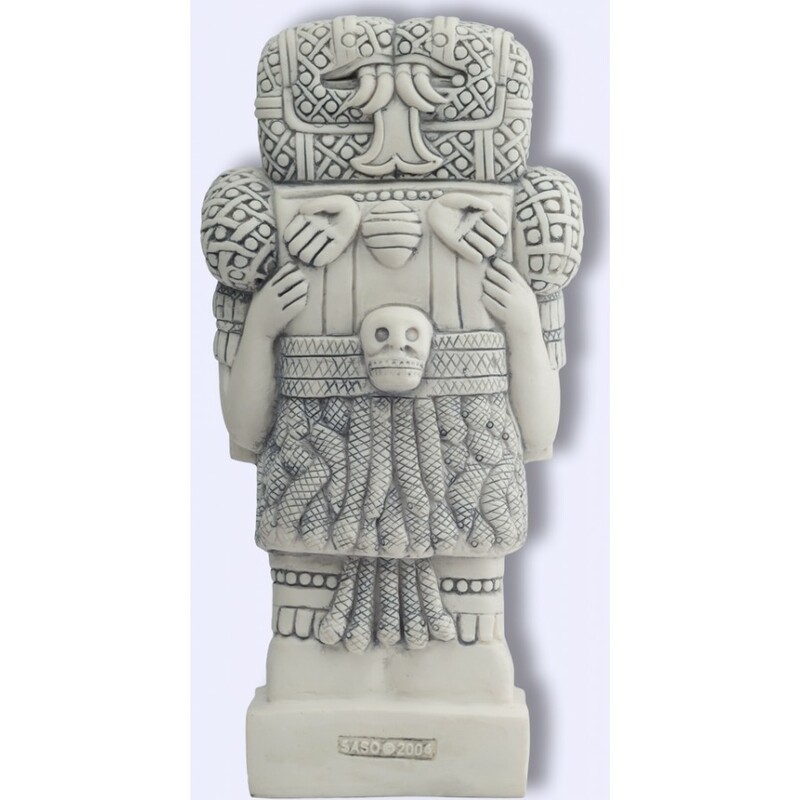 She is sometimes seen as a symbol of pre-Columbian Mexico. 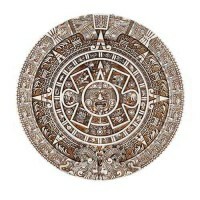 The original is in National Museum of Anthropology, Mexico City. 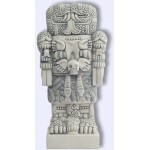 Our version is highly detailed 8 1/2 inch resin statue with an antique stone color finish. Item Number: SS-CUE | Approximate Size (Inches): 4.50 wide x 4.00 deep x 8.50 high | Approximate Shipping Weight: 2.00 lbs.